During the second week of school Ms. Melissa introduced the grade 1 students to a classroom management website called "Class Dojo". Ms. Melissa sent home a letter letting parents know that this system had gone into place, as well as instructions and codes for both parents and students to access their child's report. Ms. Melissa can easily award feedback points for behavior in class in real-time, with just one click and this actually improves behavior immediately. 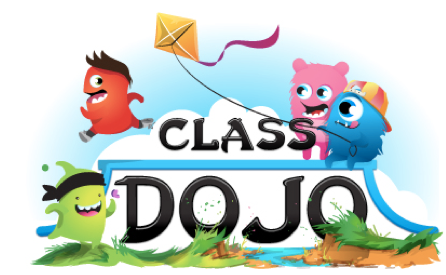 ClassDojo provides instant notifications for your students (‘Well done Lucy! +1 for teamwork!’). Students are now familiar with each of the "Positive Behavior" points, as well as the "Needs Work" points. To read in detail about them please read below. ClassDojo gives Ms. Melissa behavior-tracking analytics and reports that can be shared with parents and administrators, all with just one click. This is what Ms. Melissa's Class Dojo looks like. Download the document below to read in detail about what each behavior means and when they are awarded.